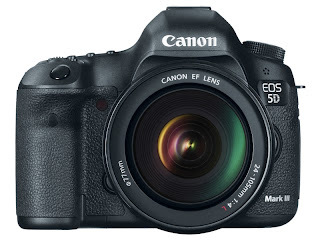 Many camera stores on the Internet, especially the bigger ones are selling the Canon EOS-5D MK III for under $3,000. I have picked this camera as the best value in the full frame DSLR category on the market. In light of the fact that Canon will be releasing a new Firmware next year to add additional features to the MK III, it will make this camera even more versatile and appealing. You can read my earlier post on Canon's announcement of the upcoming Firmware. This is such a good deal even I am tempted to buy one. I have used it many times and thrilled with its performance but hard to justify another full frame camera in my bag since I already own the EOS-5D, EOS-1Ds MK III and EOS-1D X bodies. Visit my website MichaelDanielHo.com to see photos taken with the camera.